The edited volume aims to contribute to our better understanding of a system of embodied dispositions hidden under the term 'habitus'. This will be achieved by presenting the latest studies in the social dimension of technology and transformation. These studies mainly cover the areas of Europe from Scandinavia to Italy and to the Balkans and from the British Isles to the Ukraine and to the North Caucasus. In one case, ethnoarchaeological field studies were conducted in distant Indonesia, but they are used to interpret the Hallstatt Culture in Europe. In the chronological dimension, they include the time from the Neolithic to the beginning of the Iron Age. 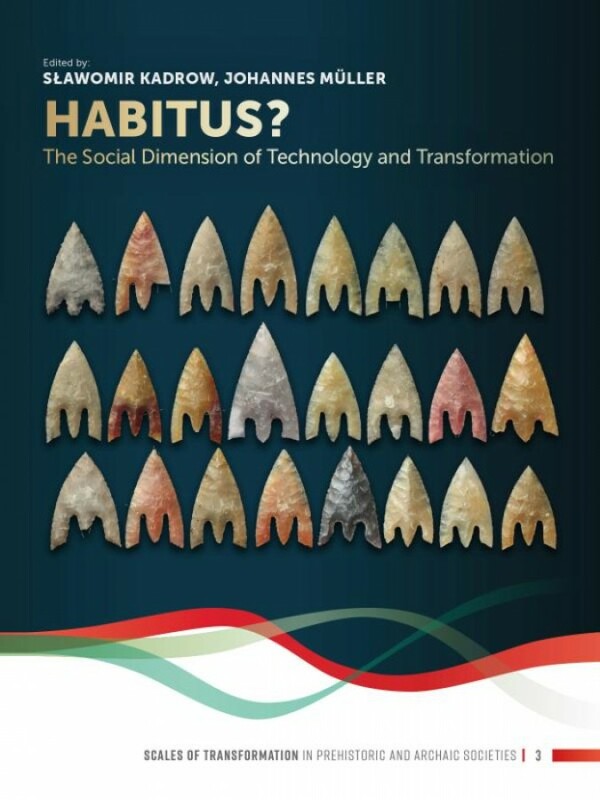 Among the topics discussed are rock art, Trypillian megasites, stone axes and adzes, metallurgy, wagons, archery items, pottery produced on a fast wheel, mechanisms of cultural genesis, dualistic social systems and comments on Pierre Bourdieu's theory of practice, including the concept of habitus.